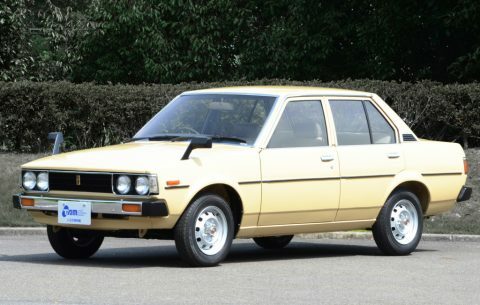 The fourth-generation Corolla E70 was launch in March 1979 in Japan, and was the last generation to have the entire lineup in rear-wheel-drive configuration. 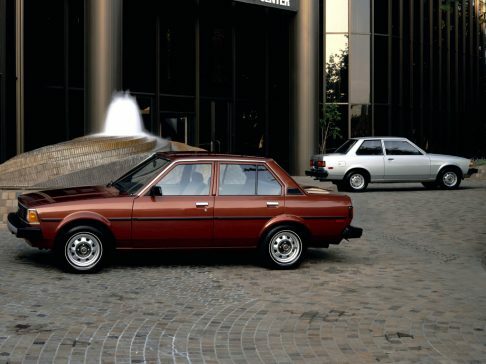 Leaving the conventional design language behind, the E70 adapted a modern square-edged design. 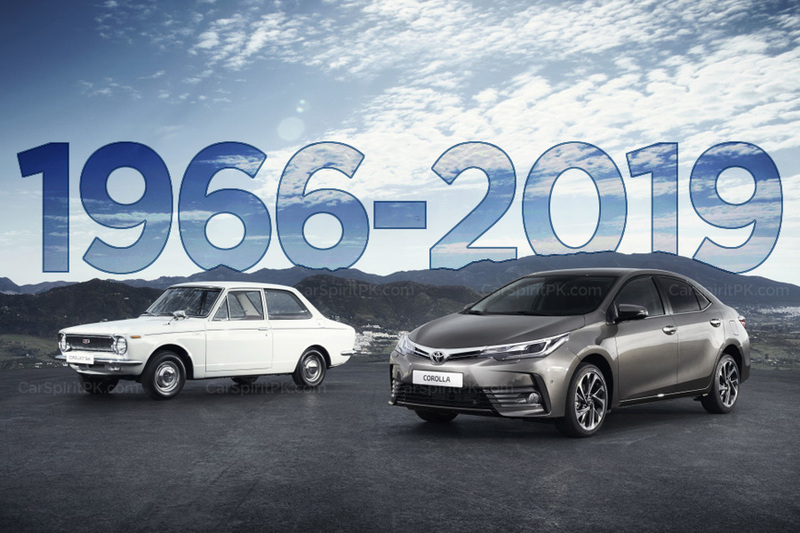 This generation achieved a few milestones for Corolla. 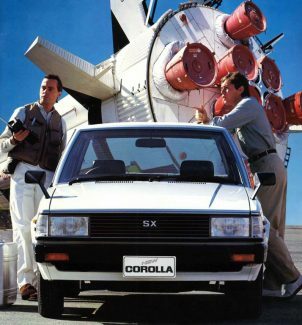 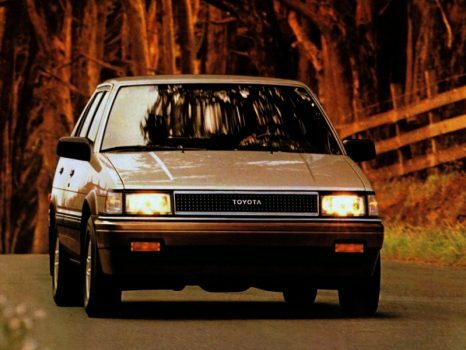 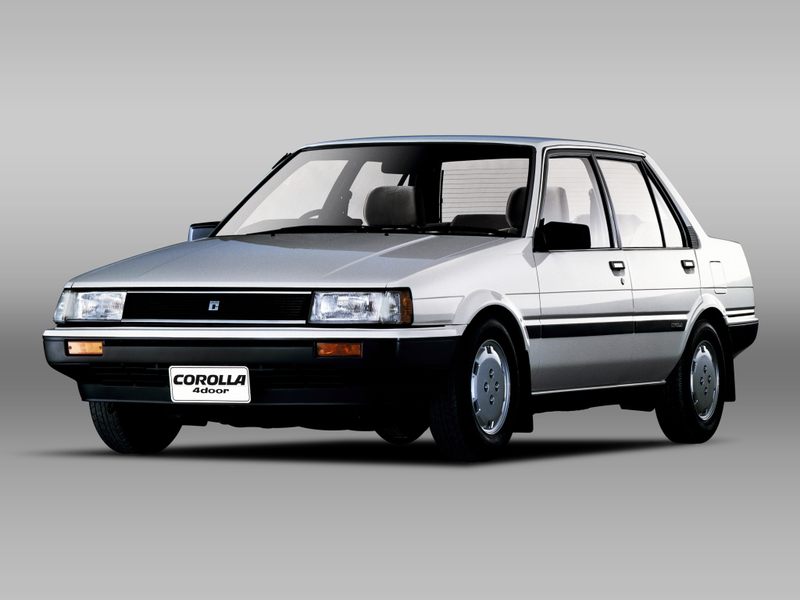 In 1980 the daily production of Corolla reached an all-time high, averaging 2,346 units. 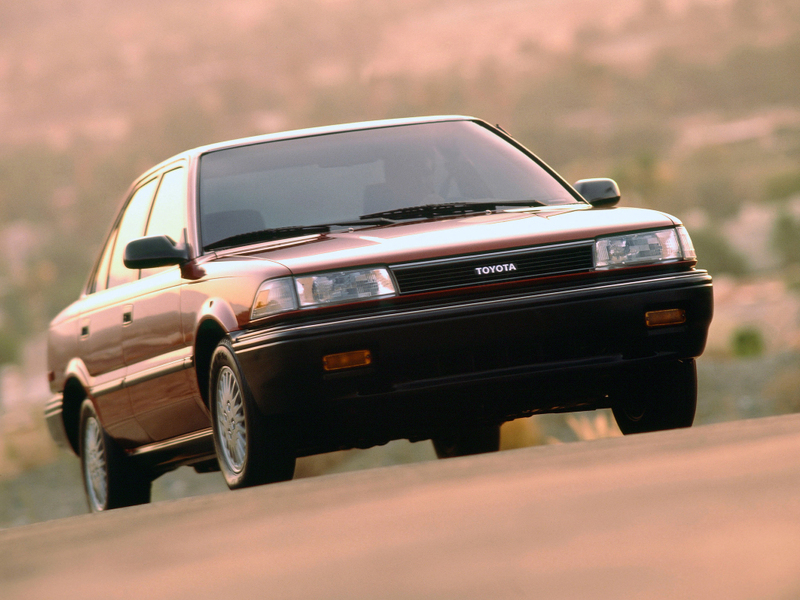 The E70 also saw the one-millionth Corolla, built in February 1983. 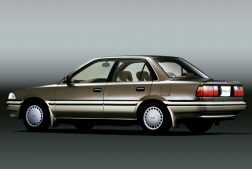 A limited “One Million Edition” was also released in Japan at that time. 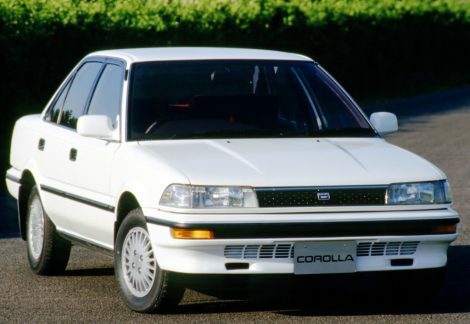 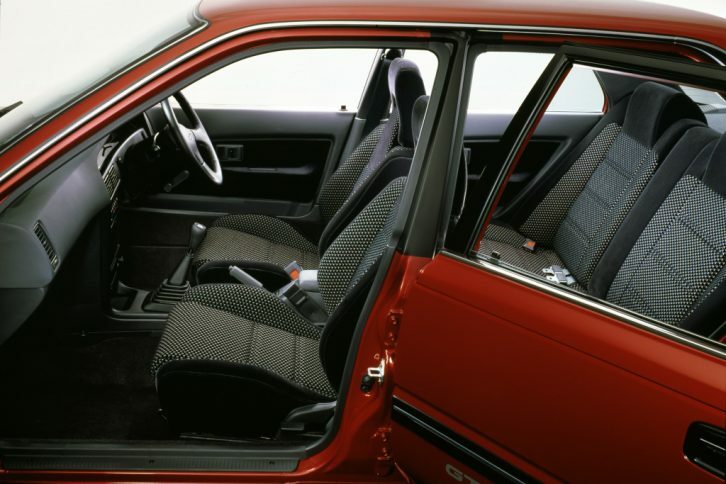 It was the first Corolla where special attention was given to the interior making it comfortable, roomier, quiet as well as beautiful to look at. 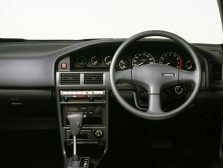 The design was simpler yet appealing with the instrument panel being easily accessible while gauges allow easy readability. 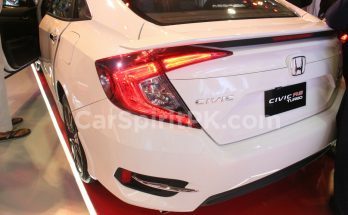 It measured up to 4,105 mm in length, 1,610 mm in width and 1,385 mm in height with a wheelbase of 2,400 mm. 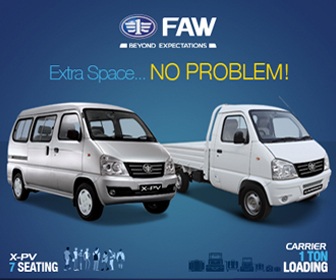 The E70 was available with most number of engine and body configuration options. 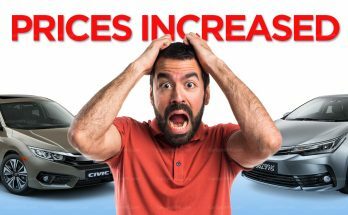 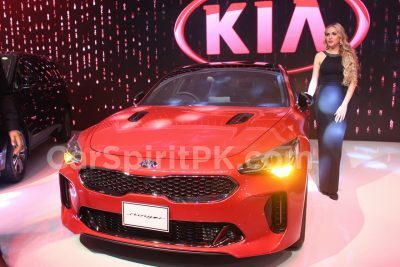 A 1.2 and 1.5 liter K-series, 1.5 and 1.6 liter A-series, 1.5, 1.6 and 1.7 liter T-series as well as 1.8 liter 1C diesel engine. 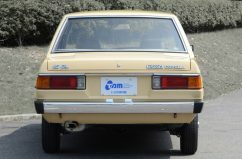 The fifth generation E80 Corolla is generally regarded as the most popular Corolla ever, when measured against its contemporaries. 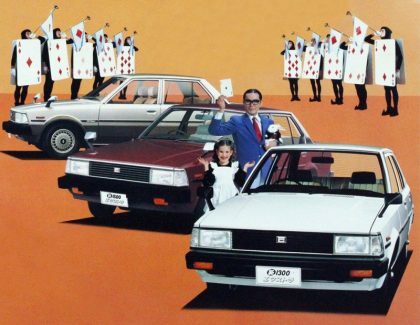 More than 3.3 million units were produced during its life span from 1983 to 1987. 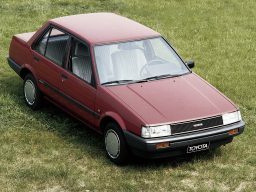 The fifth generation Corolla was introduced to the market in May 1983, hardly two months after the production total of Corollas reached the 10 million vehicles mark. 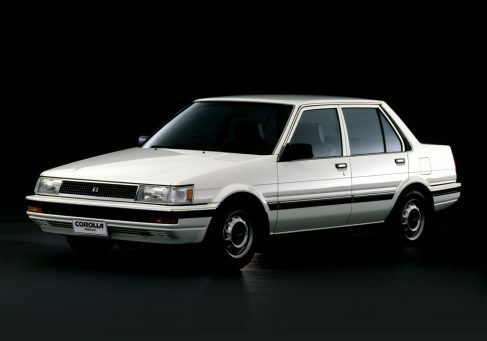 It was also the first Corolla generation to transform from rear wheel drive to front wheel drive layout. 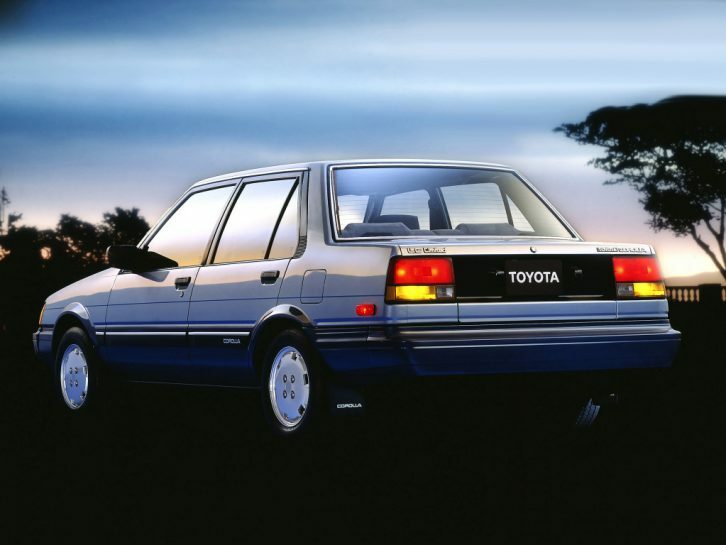 The fifth-generation was the first Corolla to make use of Computer Aided Design (CAD) in the development process and in the rapid preparation of three-dimensional renderings from clay models, a task that would normally have taken three experienced designers a full month to achieve. 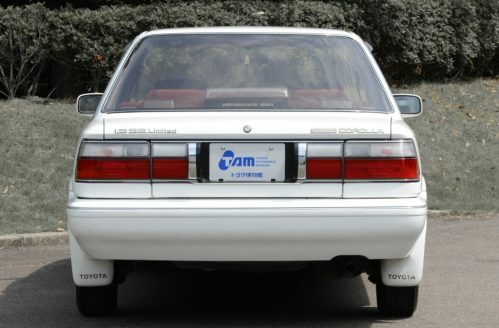 The E80 measured 4,135 mm in length, 3,970 mm in width and 1,328 mm in height with a wheelbase of 2,430 mm. 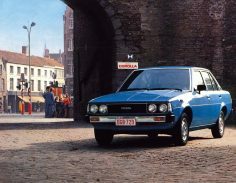 With a front engine/ front wheel drive layout it was available as 3/5-door hatchback, 4-door sedan, 5-door liftback and 2/3-door coupé (RWD). 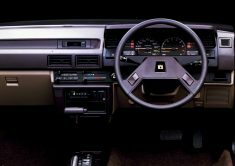 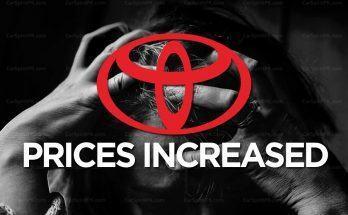 Engine options included 1.3 liter E-series, 1.3, 1.5 and 1.6 liter A-series and 1.8 liter 1C diesel, paired to either 5-speed manual or 3/4 speed automatic gearbox. 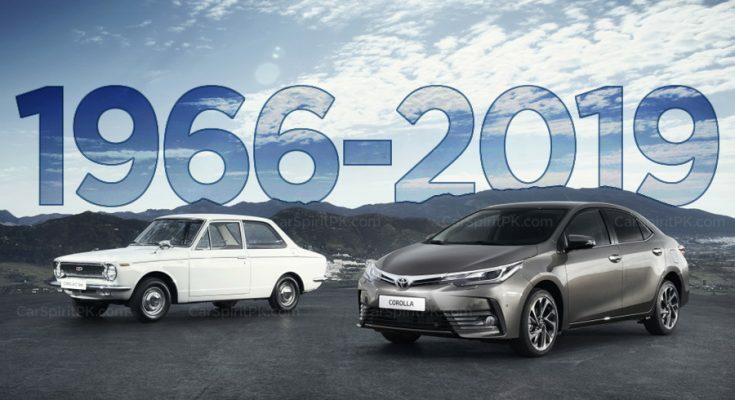 The Corolla E90 broke the Japanese domestic sales record of 44,000 units per month and was extremely successful in international markets too. 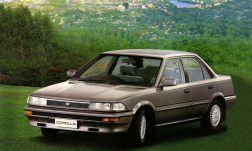 It was one of the few cars to carry DOHC engines (1.5L & above) in passenger cars during the late 80s, in a time when such engines were mostly found in high performance cars. 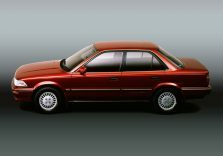 The E90 (sedan) measured 4,326 mm in length, 1,656 mm in width and 1,330 mm in height and had a wheelbase of 2,431 mm. 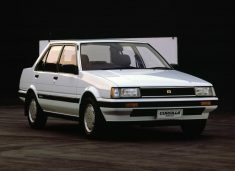 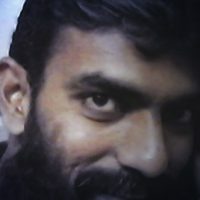 It was available in front engine/ front wheel drive as well as four wheel drive configurations. 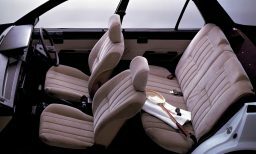 Available body configurations were 2-door coupé, 3/5-door hatchback, 4-door sedan, 5-door liftback and 5-door station wagon. 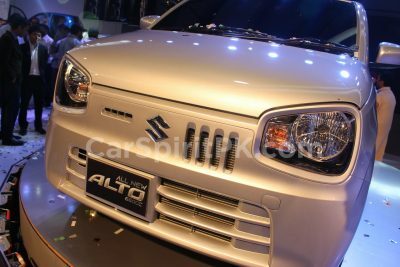 There was a 1.3, 1.5 and 1.6 liter petrol as well as 1.8 liter diesel engine on offer. 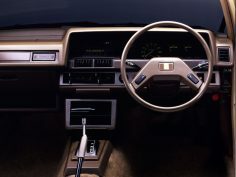 Transmission options included 4/5-speed manual and 3/4-speed automatic.